Get Rewarded for Booking With Ebates Hotels! Earn Cash Back on every hotel, every day. Get exclusive deals for even bigger savings. Questions? Our Member Services team is standing by to help. 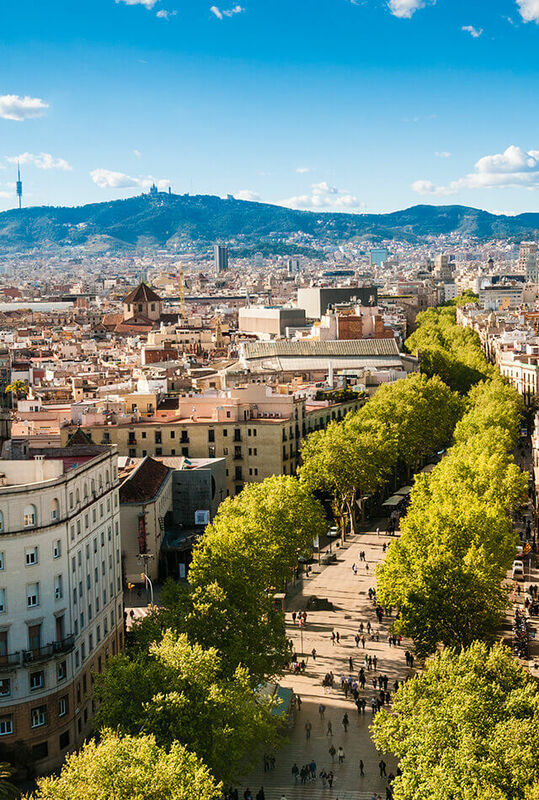 Beautiful Barcelona is an enchanting place to enjoy Mediterranean beaches, a lively nightlife, delectable foods and a vibrant culture that makes it one of the most traveled cities in Europe. 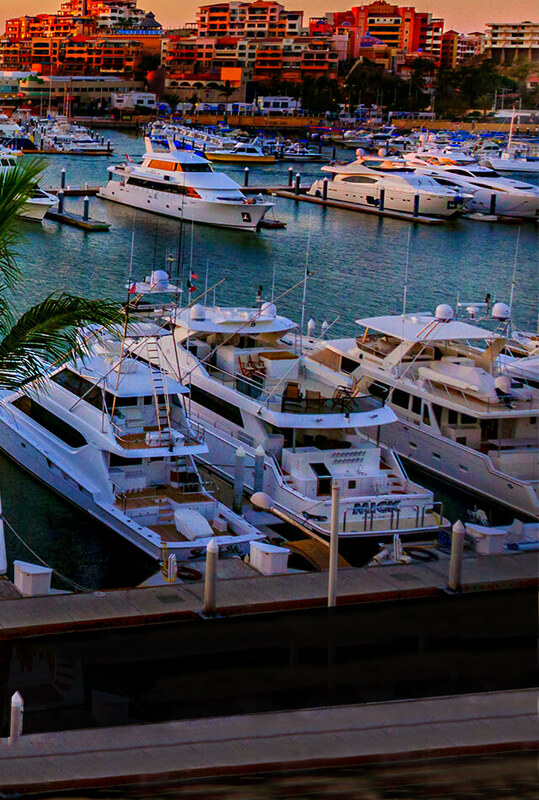 The Mexican city of Cabo San Lucas is a gorgeous resort locale on the southern tip of Mexico’s Baja California peninsula, where it’s known simply as “Cabo,” a dreamy place to partake of fabulous beaches, water activities, delectable restaurants and outstanding nightlife. 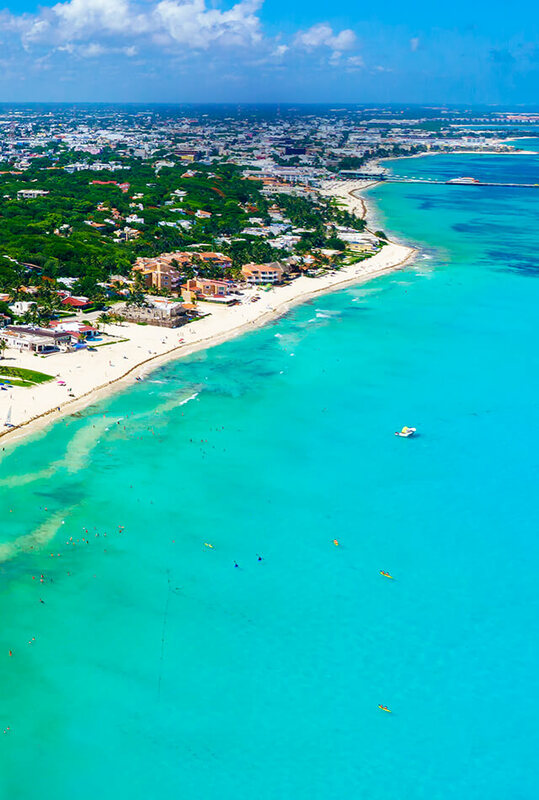 The magical city of Cancún and the island of Isla Mujeres are located on Mexico’s Yucatán Peninsula on the beautiful Caribbean Sea, where visitors can partake of ancient Mayan history, glorious beaches, dazzling nightlife and a fabulous array of resorts. 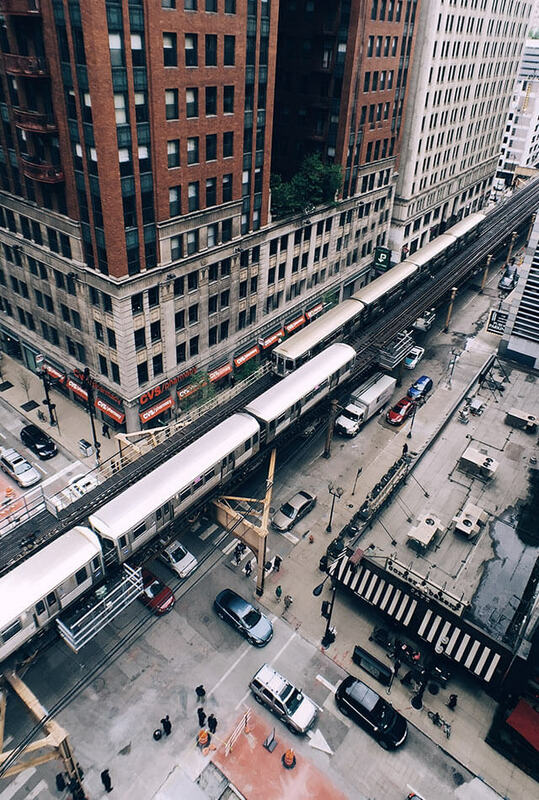 Make the most of your trip to the Windy City by visiting Chicago's historic landmarks and many sights, including world-famous skyscrapers and top-notch museums, zoos, theaters and parks. 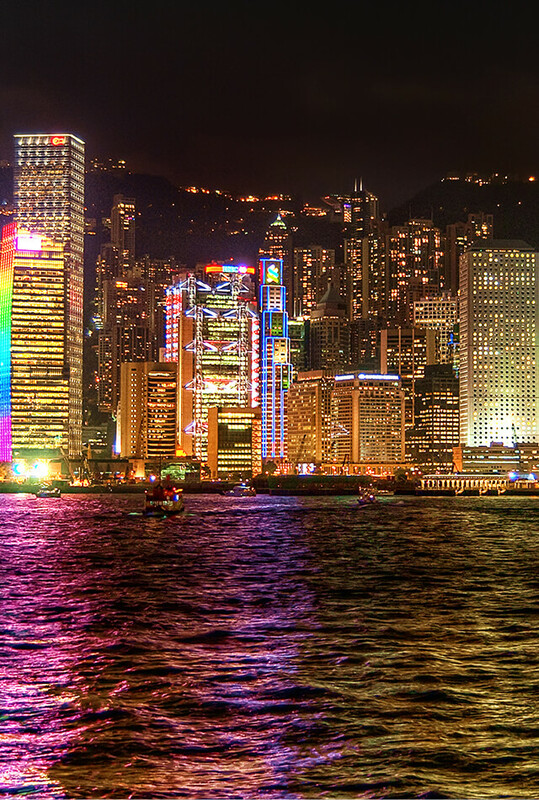 Located in southeastern China, Hong Kong is a unique and vibrant world unto itself, with breathtaking skyscraper views, world-class shopping and a global financial district that features stunning architectural landmarks. 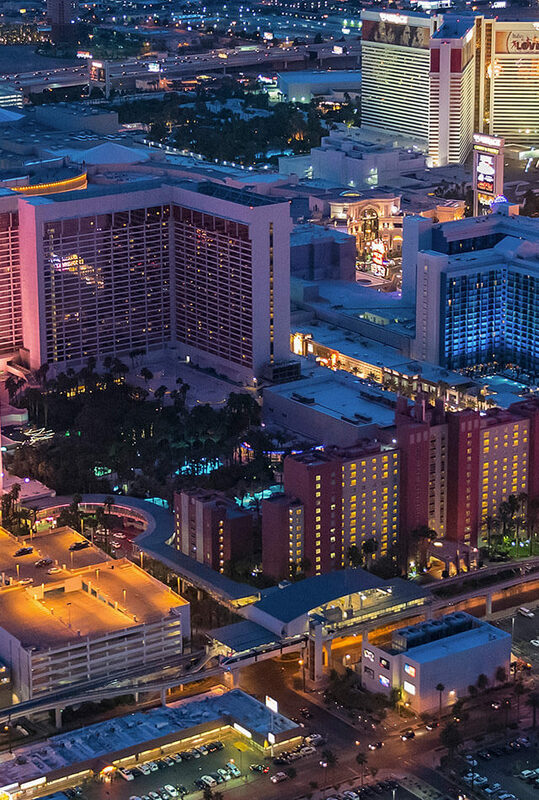 Enjoy the glittering lights and stunning sights of sultry and scenic Las Vegas when you stay in one of the city's fabulous hotels on — or off — the world-famous Las Vegas Strip! A trip to London is a must for occasional travelers and frequent adventurers alike. 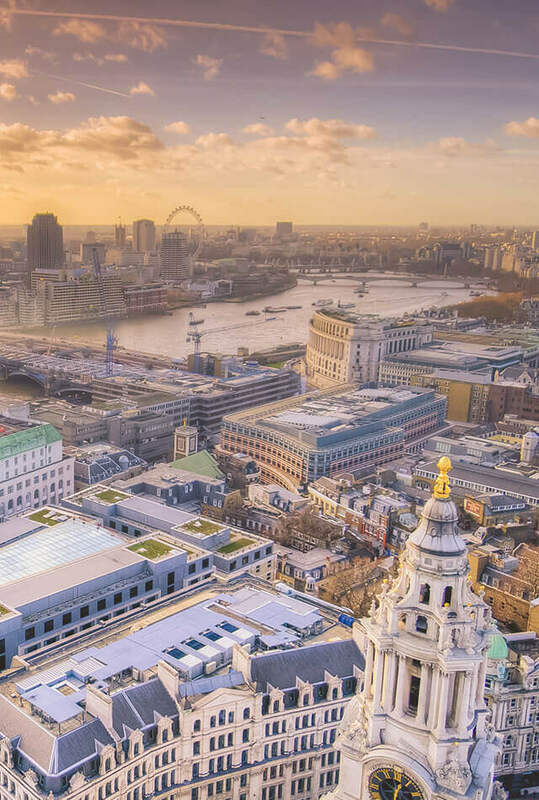 Enjoy the city’s many museums, galleries and annual events, as well as iconic landmarks such as the historic London Bridge, vibrant Trafalgar Square, the imposing Tower of London and the majestic Buckingham Palace. 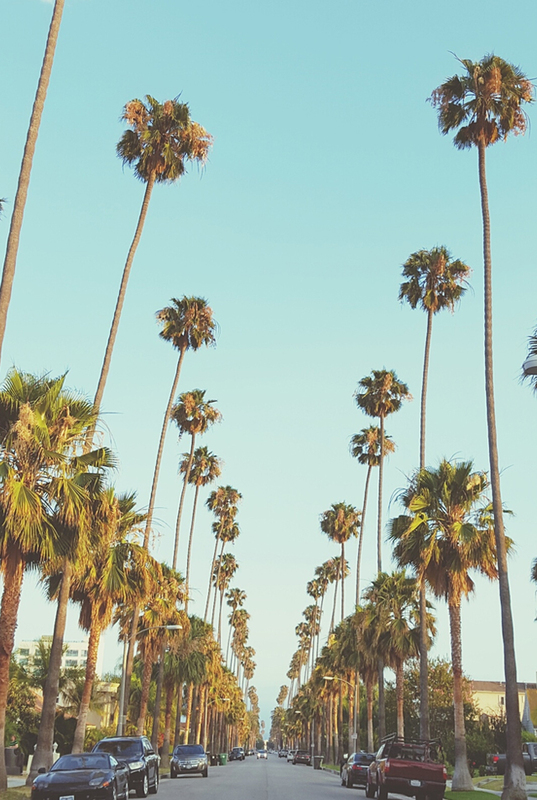 In glittering, glamourous, gorgeous Los Angeles, you can stay in the city or venture just minutes away in any direction to enjoy fabulous dining, shopping, beaches, theme parks and numerous festivals, fairs and special events. 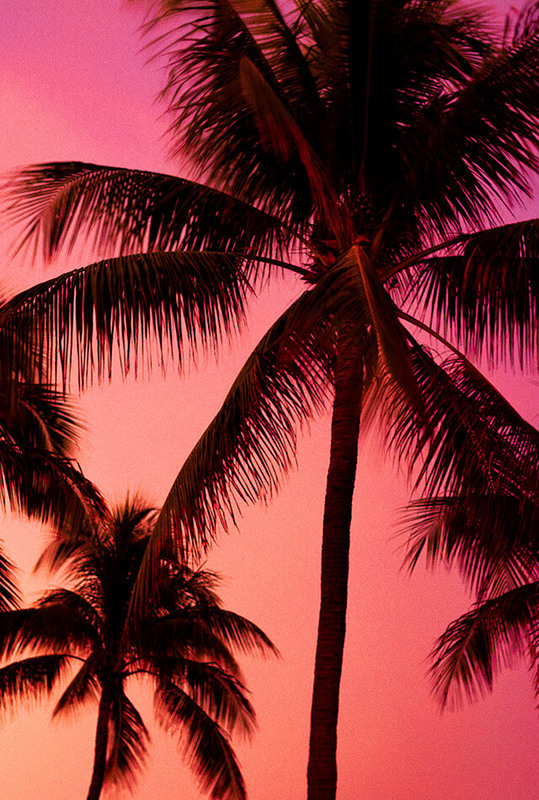 Enjoy the sights, sounds and colors of beautiful Miami, where you can have a cultural experience while relaxing on South Beach, visiting Little Havana or taking in the city's Art Deco architecture. 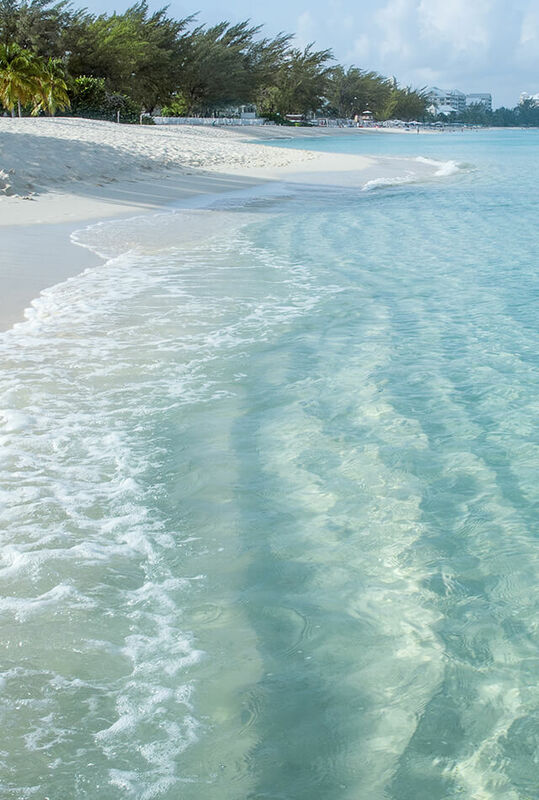 A popular tourist destination, Montego Bay is home to an incredible year-round climate, fabulous white-sand beaches and luxury resorts, plus plenty of historical landmarks, activities and duty-free shopping. 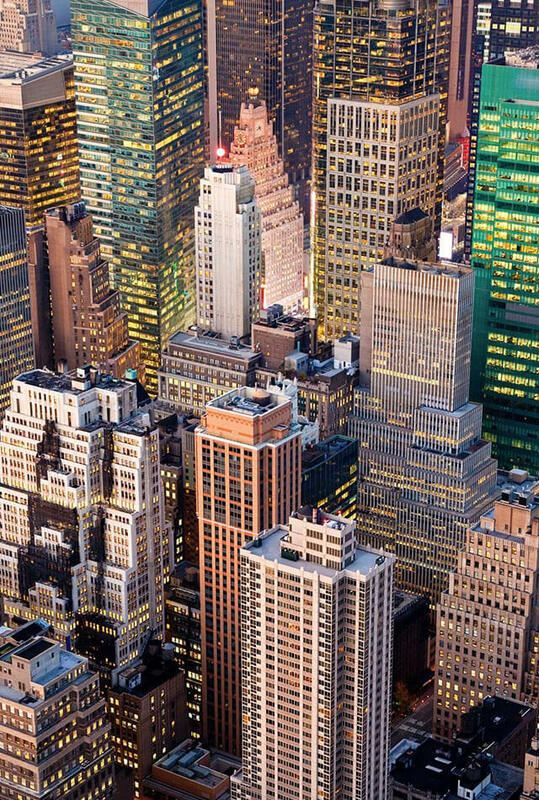 If you've always wanted to take a bite of the Big Apple, make your hotel reservation today to live that famous song and wake up in glorious New York, New York — the city that never sleeps! 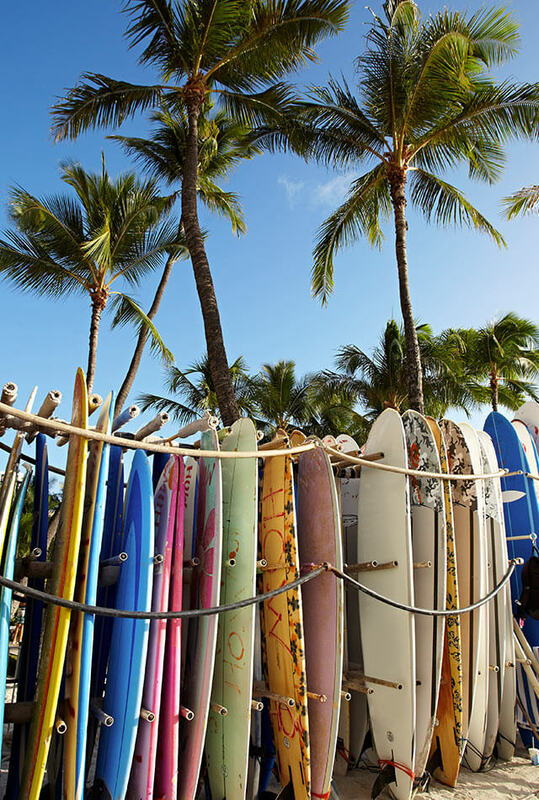 If your dream is to visit Hawaii, enter its gateway capital of Honolulu, on the island of Oahu. 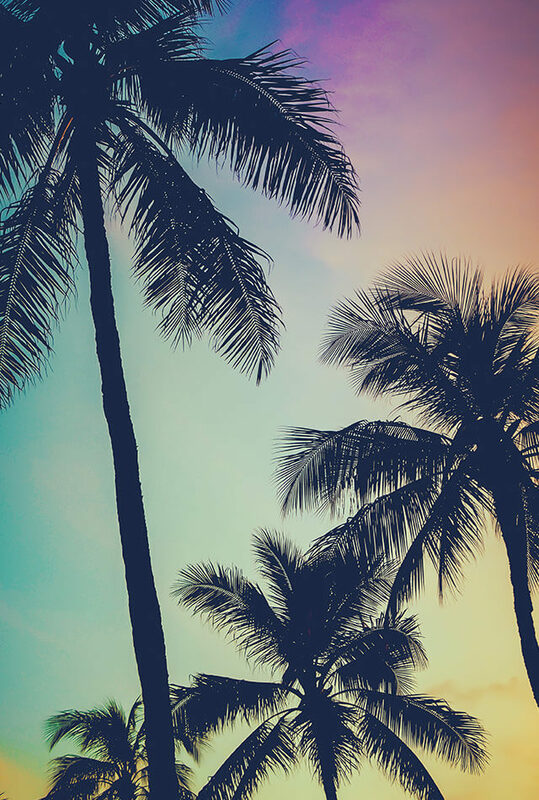 You'll find outstanding beaches — including the world-famous Waikiki — and cultural landmarks such as the USS Arizona, as well as easy access to the other Hawaiian Islands. 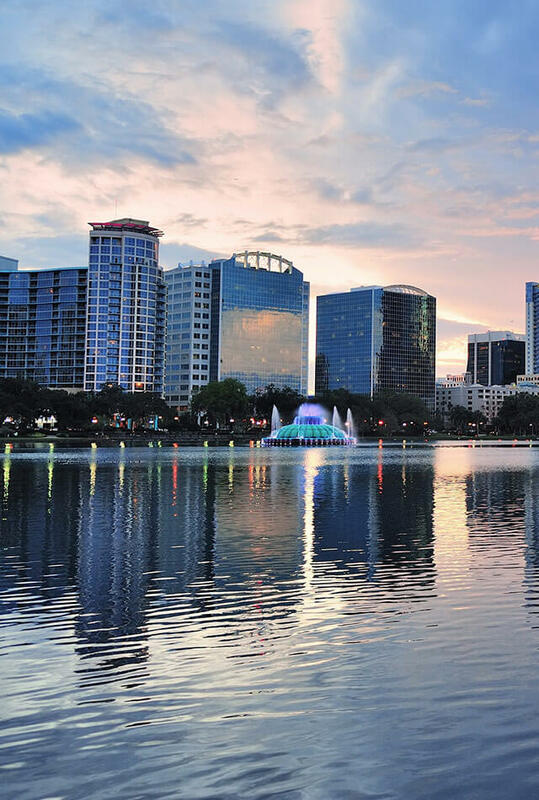 There's no better destination for fun-filled family vacations than Orlando, known for its warm weather, scenic lakes, luxurious resorts and, best of all, its world-famous theme parks! 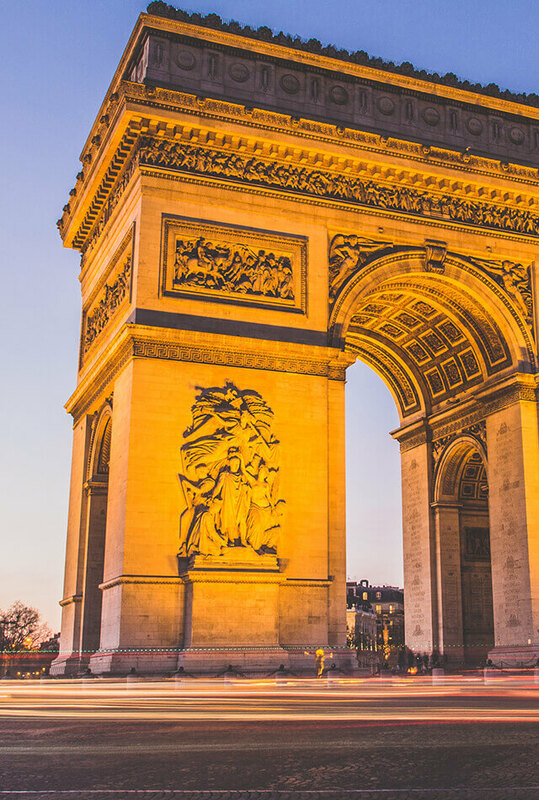 Paris, known as the City of Light for its early adoption of gas street lighting on its many scenic boulevards, is beloved by travelers the world over for its iconic Eiffel Tower and Arc de Triomphe, the Avenue des Champs-Elysees and the world's largest art museum — the Louvre. 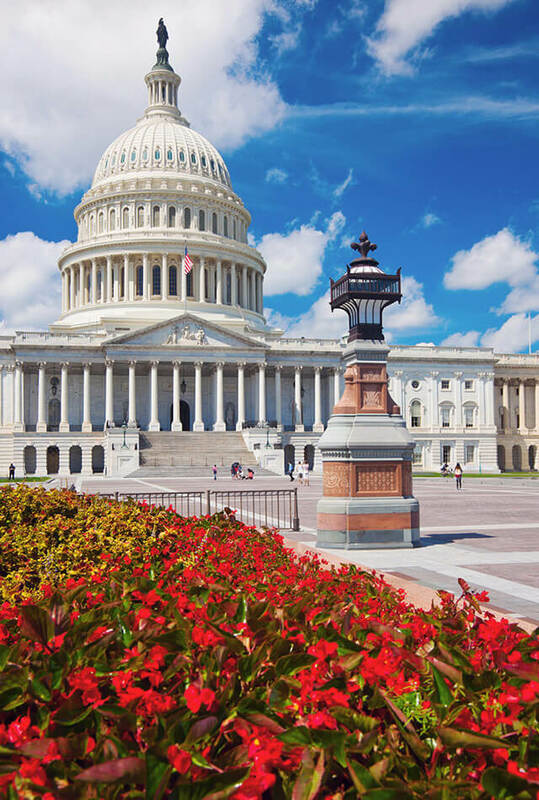 With a scenic backdrop of beaches and theme parks, an abundance of outdoor activities, fabulous food to enjoy and the best year-round climate in the world, San Diego is one of the most popular vacation destinations in the Golden State! 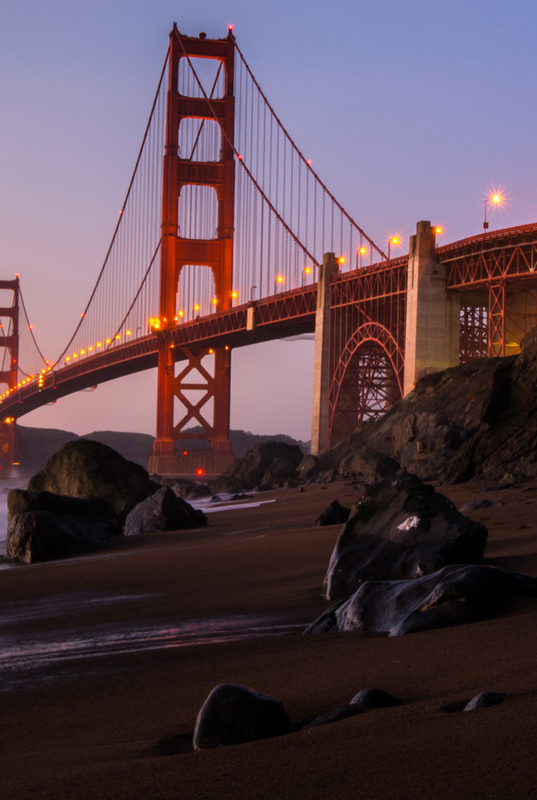 On every traveler's must-see list is the home of the world-famous Golden Gate Bridge: glorious San Francisco, where you can experience the richness of California's history from the Gold Rush of the 1800s to its current place as one of the most exciting waterfront cities in the U.S.
Now is an exciting time to visit Washington, D.C., where you can watch history being made and visit world-famous museums, breathtaking monuments and incredible architecture that continue to be a rich part of the cultural backdrop of the United States. Cash Back may not post until 14 days after completion of your stay.